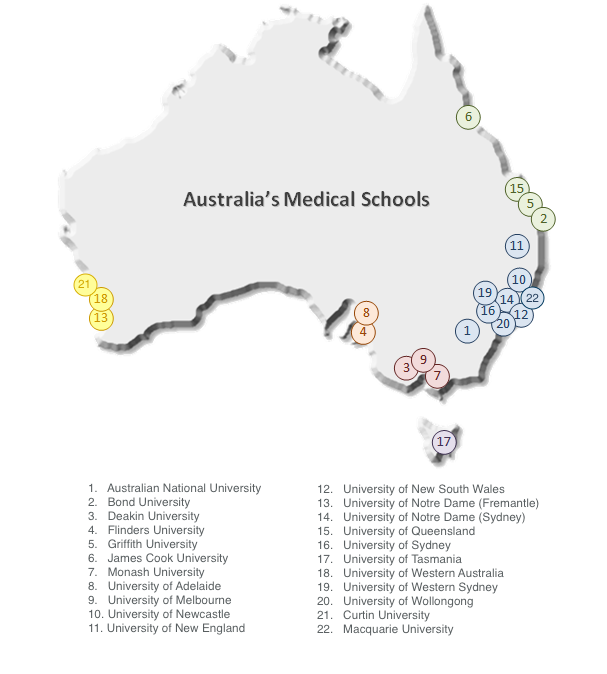 Australian Medical Student Journal (AMSJ) is the national peer-reviewed biomedical journal for medical students. Authored, reviewed, edited, and published entirely by medical students throughout the country, the AMSJ strives for the academic rigour and quality of a major academic journal. AMSJ publishes original research, case reports, editorials, reviews, and reflections that are of educational value and appeal to medical students. Our journal accepts submissions from MBBS/MD candidates as well as students studying medicine-related disciplines throughout Australia. AMSJ publishes biannually, in both print and online. Each issue is nationally distributed, reaching a readership of over 10,000. AMSJ was conceived by UNSW medical students Matt Schiller, Timothy Yang and Hassan Ahmad. Together, they established the journal’s inaugural Executive Board; and with the support of a volunteer staff of 22 students, the inaugural issue was produced. The inaugural issue of the AMSJ was officially launched on the 29th of April, 2010, at the Lowy Cancer Research Institute in Sydney. The ribbon cutting ceremony was attended by medical students from around the country as well as special guest Federal AMA President, Dr. Andrew Pesce, who cut the ribbon from the first box of printed journal copies.